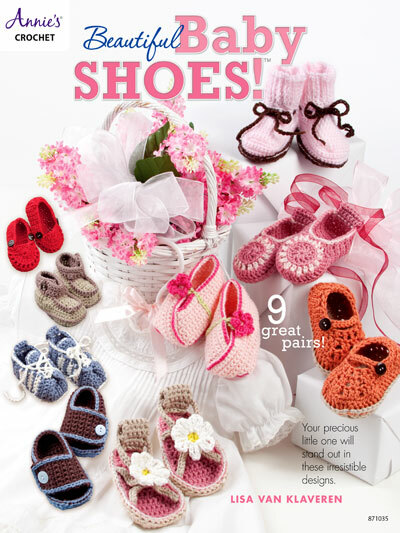 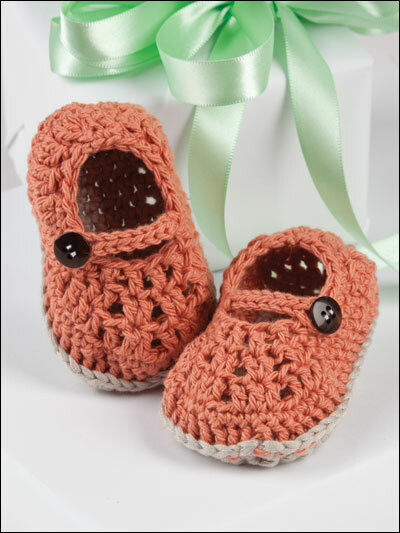 These 9 cute little crocheted baby shoes will look adorable on the precious little feet of your favorite newborn. 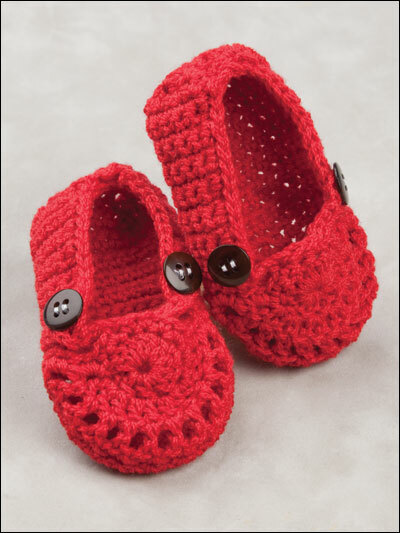 You'll find styles for boys and girls ranging from casual tennis shoes, daisy sandals and work boots to dressy Mary Jane's, Kimono Slippers and more. 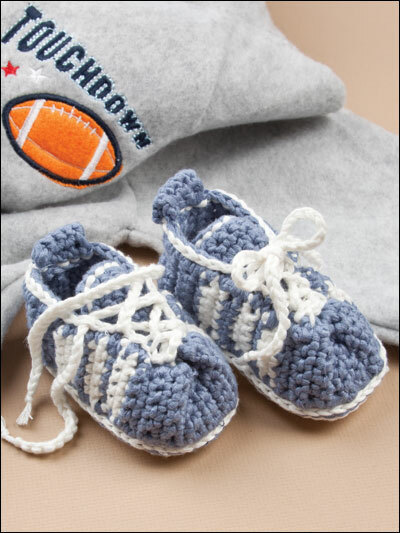 All are stitched using worsted weight, baby and sport weight yarns. 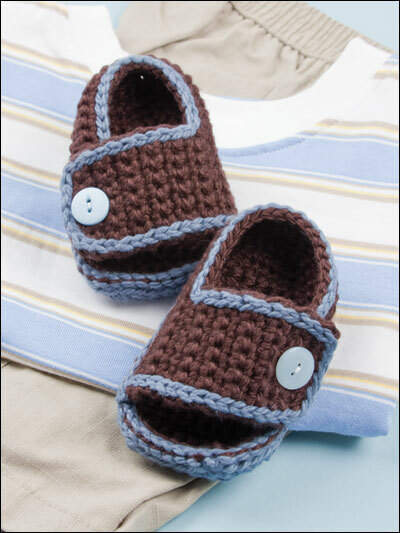 Sizes range from 0-3 to 12 months.